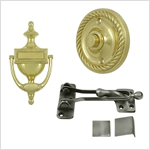 When only the finest in door hardware and accessories will do, Deltana is your source for quality products in all the popular styles and finishes. 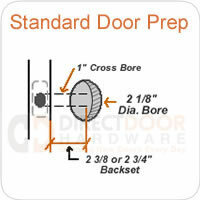 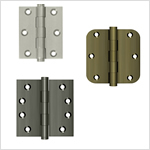 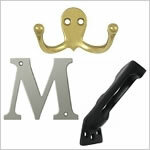 At Direct Door Hardware we are constantly striving to find all of the miscellaneous door hardware products you may need throughout your home, in coordinating finishes and styles. 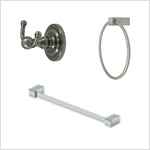 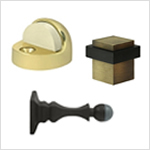 Deltana has such an extensive line of door hardware products, they fill in the gaps where other manufacturers are lacking. 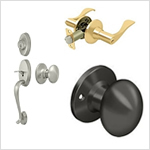 For years we've been providing customers with quality Deltana products to complete home and office remodels, apartment building fittings, commercial projects and more. 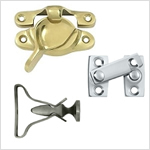 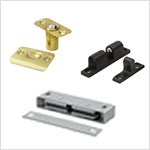 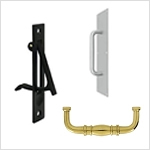 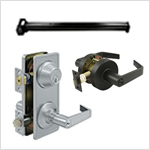 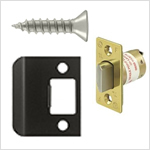 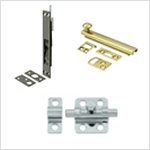 When you need quality door hardware and accessories, we have you covered.